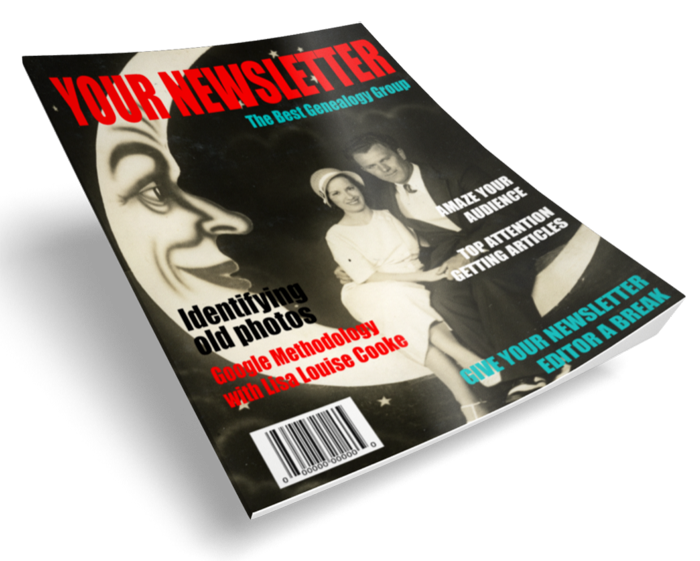 Let us help you fill your genealogy newsletter! Being the editor of a genealogy society newsletter is a big job. It can be challenging to find time to write new and interesting content. And though others may volunteer to contribute, sometimes life gets in the way and deadlines get missed. There’s no point in reinventing the wheel. 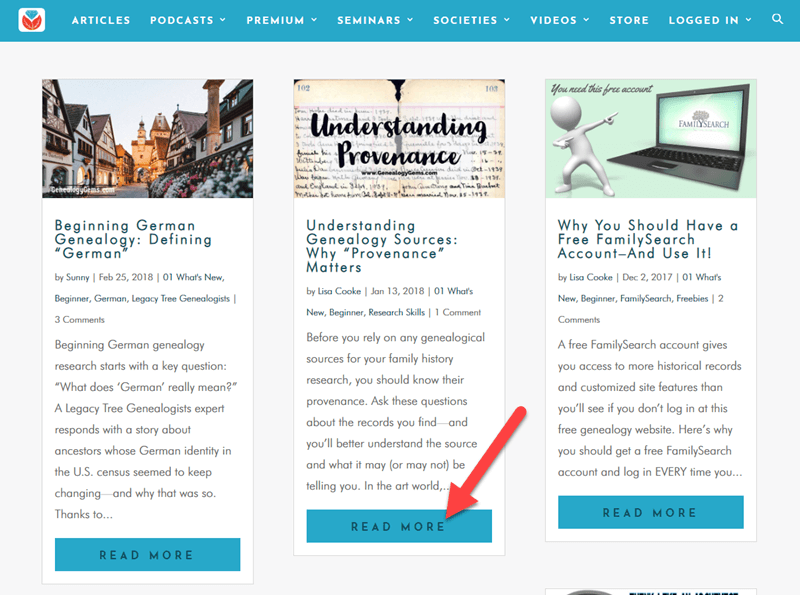 Turn to Genealogy Gems for current, expert genealogical articles and newsletter content. To find an article, go to the Categories box on our home page. Click the arrow and select a topic from the drop down menu. 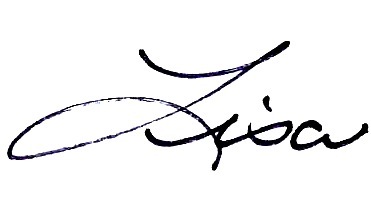 Our blog articles will appear in a continuous feed, starting with the most recent. Click the title of the article you want to read the entire article. It’s just that easy. We are your partners in genealogy!